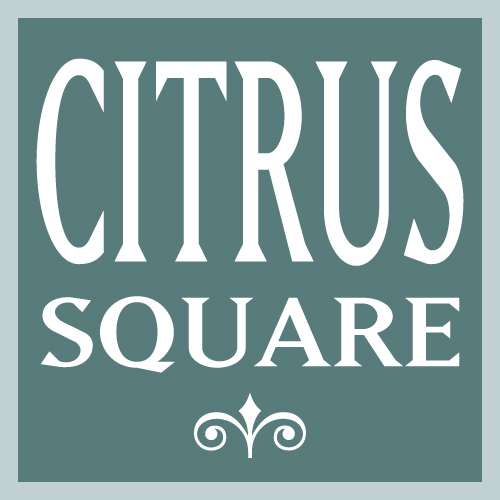 Citrus Square, a residential and retail condominium community, is located in downtown Sarasota on Orange Avenue three blocks north of Main Street. 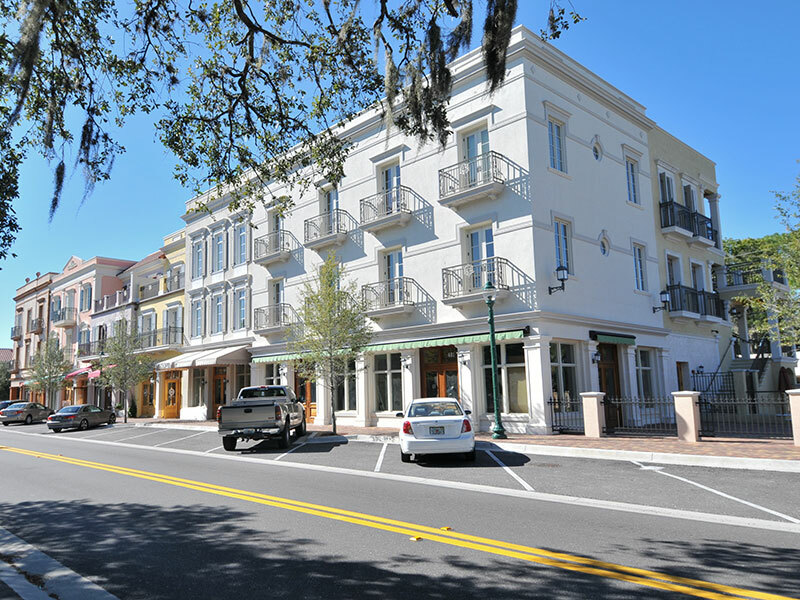 Retail boutiques on the ground level with upscale one- and two-bedroom residences on the above two floors. 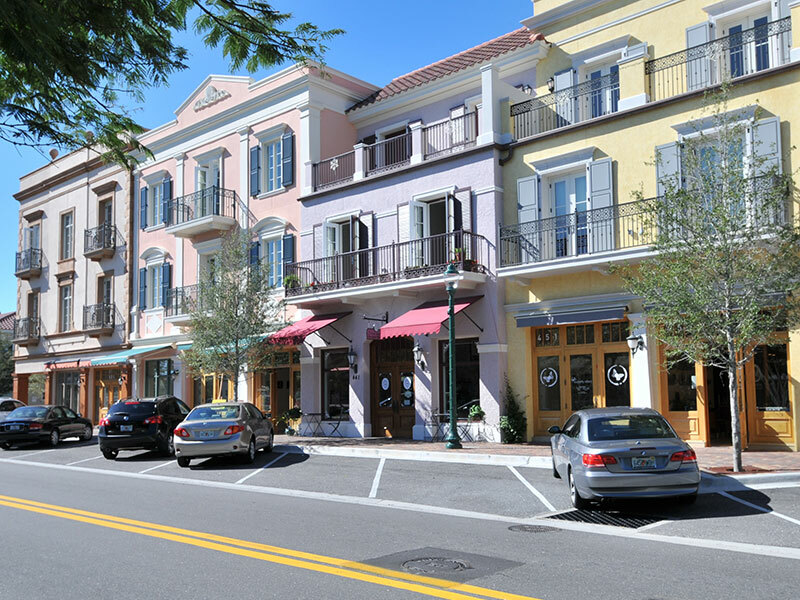 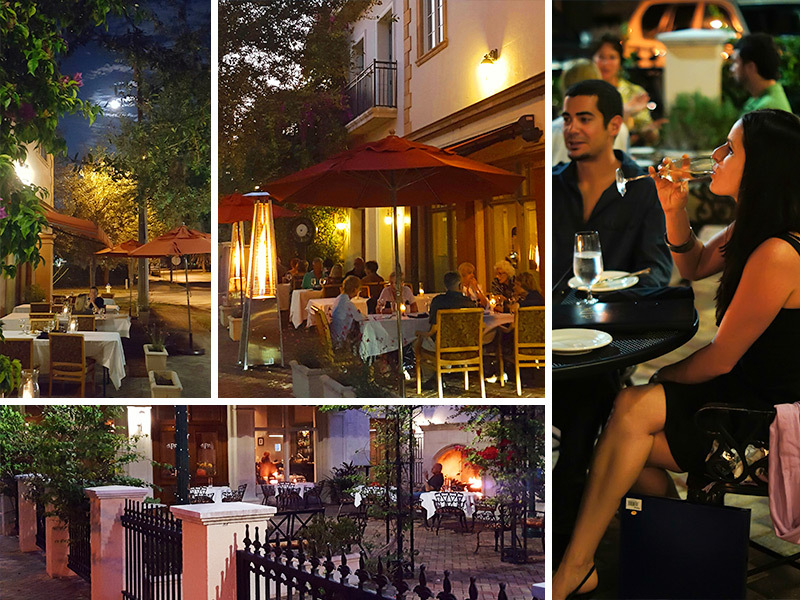 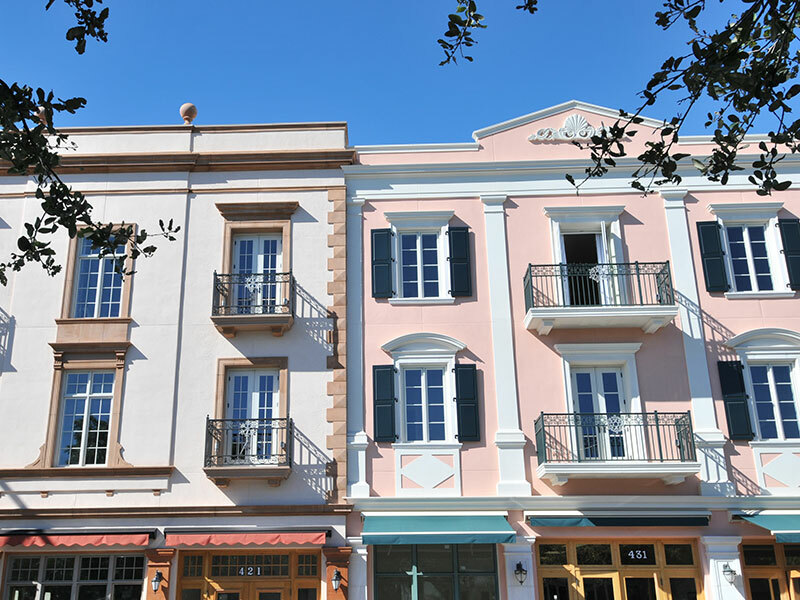 At Citrus Square, enjoy the vibrancy of downtown Sarasota, the convenience of great shopping, theatre, world-class beaches … and a home that exudes quality. 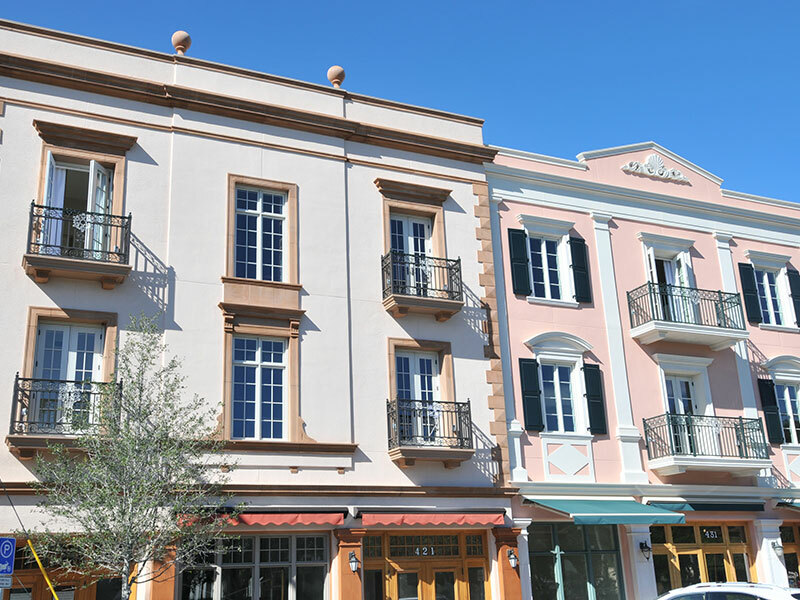 Just minutes to Sarasota’s waterfront, Selby Library, St. Armands Circle and the famous Ringling Museum, your new home is located right where you want to be … in-town. 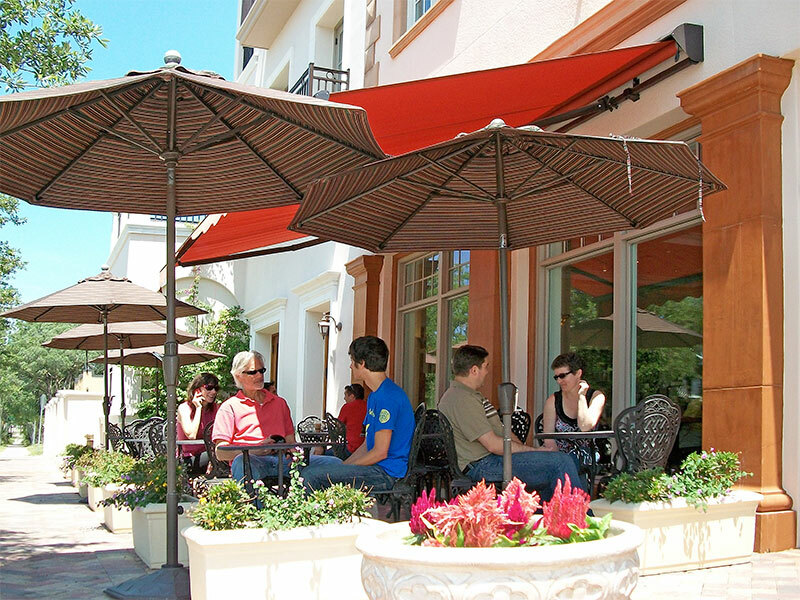 The residences at Citrus Square are the best priced condominiums in downtown Sarasota. 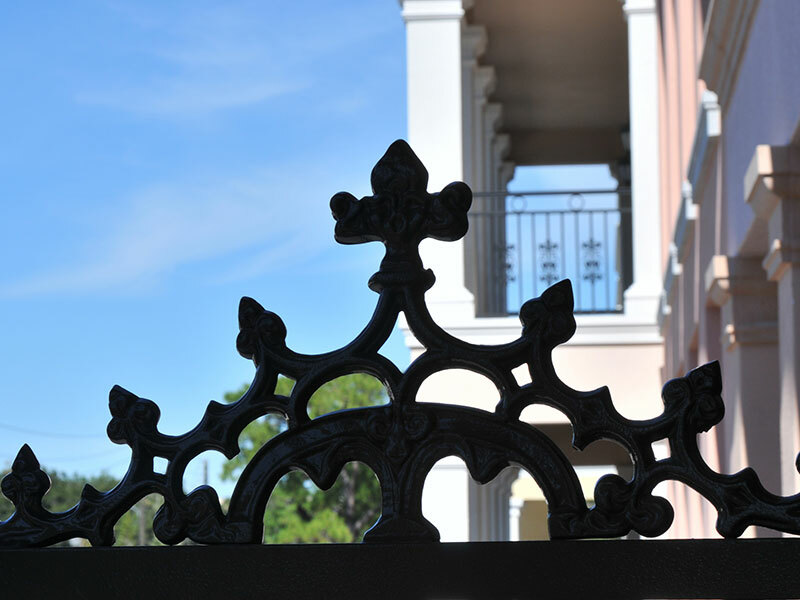 In addition, our economical maintenance fee of only $289 per month, the lowest for comparable condos in downtown Sarasota, covers all exterior maintenance, grounds care, building insurance and reserves. 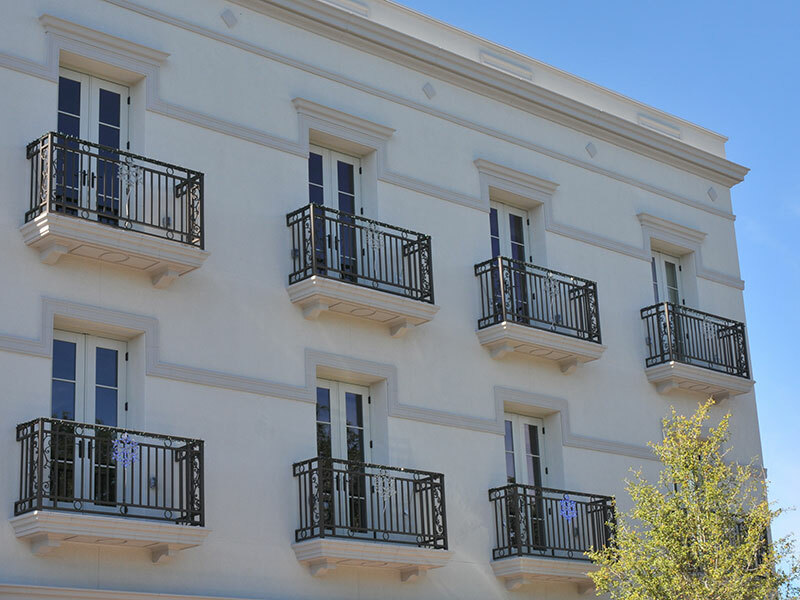 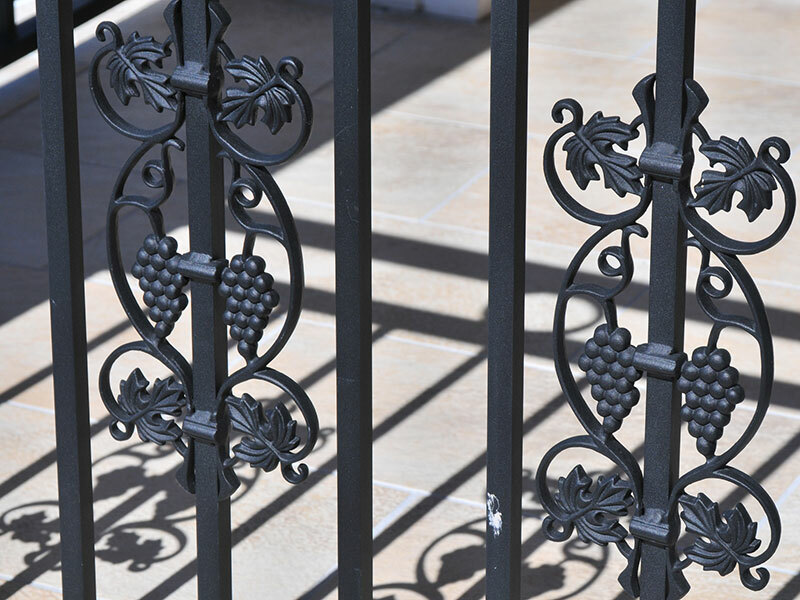 Thoughtful design and quality construction result in lower operation and insurance costs while maintaining a high-end lifestyle.